If you are one of those people who has always wondered what you would look like with a beard or a mustache, but haven’t wanted to grow one, now you can see what you would look like with this fun iPhone App called BeardMe. This fun iPhone app stakes on of your pictures and then lets you add some facial hair to it, you can take a photo of someone or use one from your iPhone picture gallery. 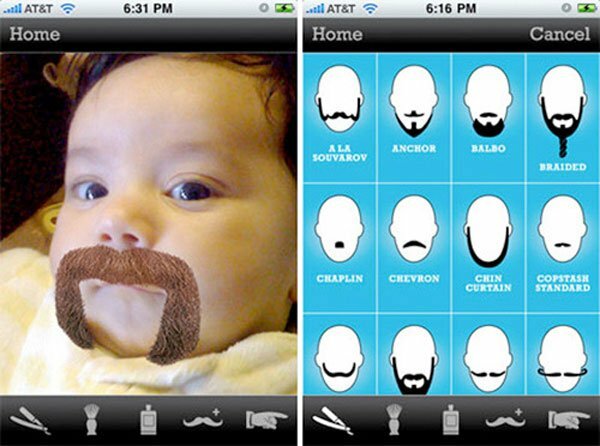 The BeardMe iPhone App is available for $1.99 from iTunes.